Blog » Dr. Lori Shemek in the News » News! Dr. Lori Shemek on the Insider! News! 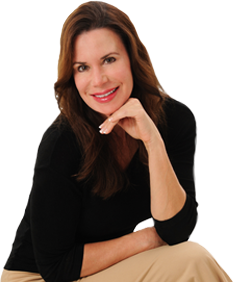 Dr. Lori Shemek on the Insider!